There are increasing numbers of people adopting pets rather than having kids, with the Oxford Dictionary adding the term ‘fur baby’ to its official lexicon in 2015. Increasing numbers of people (sixty-four per cent, up from fifty-nine per cent in 2013) regard their dog as a member of the family rather than just a companion (twenty-three per cent). (I include myself in the former. ), as per a survey by Animal Medicines Australia. The trend is not just in Australia. In the US, data from the Center for Disease Control and Prevention shows that a big drop in the number of babies born to women from age fifteen to twenty-nine corresponds with a huge increase in the number of tiny pooches owned by young US women. Meanwhile, as Japan’s birth rate plummets, the estimated worth of its pet industry has risen to $10 billion. Moreover, three in ten British couples choose to raise a dog rather than a child. It seems they are putting off parenthood and choosing to get a pet instead and the most popular ‘fur kid’ is a dog, which is no surprise to me. Some forwarded-thinking businesses in the UK are also giving animal-mad employees time off when they get a new pet. Yes, paw-ternity leave is a new thing. 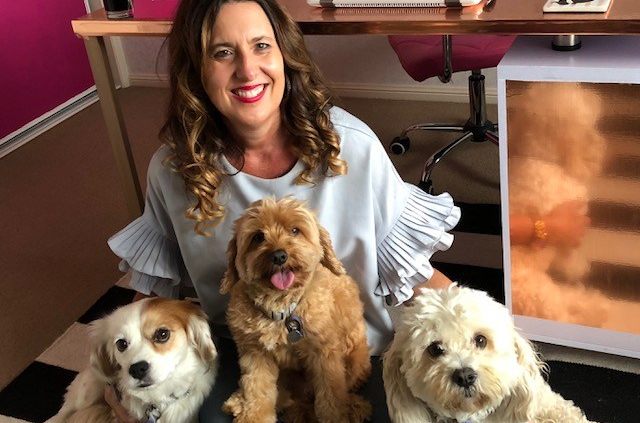 Almost one in twenty new pet owners in the UK has been offered paw-ternity leave by their employers, according to new research by pet insurance provider Petplan. Unfortunately, paw-ternity leave doesn’t yet exist in Australia. 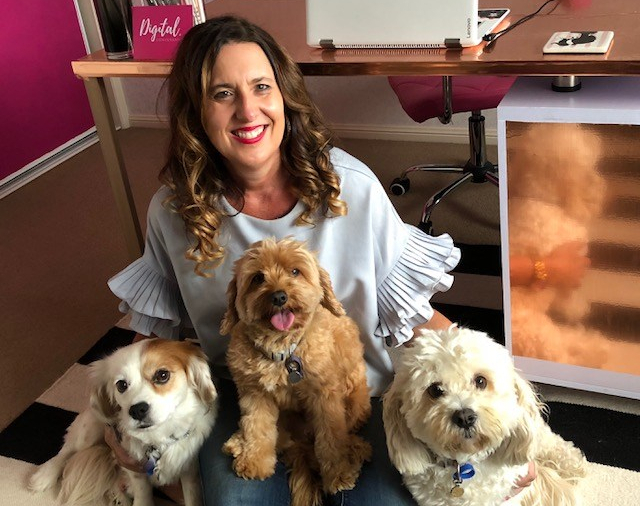 However, almost forty per cent of Australian animal owners took time off work when they got a new pet, a PETstock Pet Parent Survey has revealed. So, why fur kids? What’s sparking the trend? Research shows that looking at a dog can give you the same rush of emotion as looking at a baby thanks to oxytocin, or the ‘love’ hormone. This hormone is released while breast-feeding and during loving physical contact. According to Psychology Today, pet owners have better self-esteem, fitness, sociability and happiness than non-pet-owners. They also have lower blood pressure and cholesterol. Cost is also a factor. Having a child can cost as much as $19,300 per child per year in high-income countries, as revealed from studies by the National Centre for Social and Economic Modelling. Personally, I have always chosen puppies over parenthood. My three fur babies – Tia, Latte and Neo – were all fostered and then adopted from the RSPCA. We are classified as failed foster parents – a term I can happily live with knowing that I have given a furever home to my three dogs. My dogs have been taught to sit, shake and stay. They are not allowed to run uncontrolled in any environment and, as pet parents, we are always conscious of making sure they don’t annoy other people. My dogs love me unconditionally and they allow me so much more freedom than a child could. Dogs are also cheaper and fit in with my lifestyle. Just because I am not a mum doesn’t mean I cannot be maternal. I feel maternal about my fur kids and want to love and protect them, just like people do with human kids. Does it matter where your love comes from? Dog or child? Love is love! So, find the love that’s right for you.